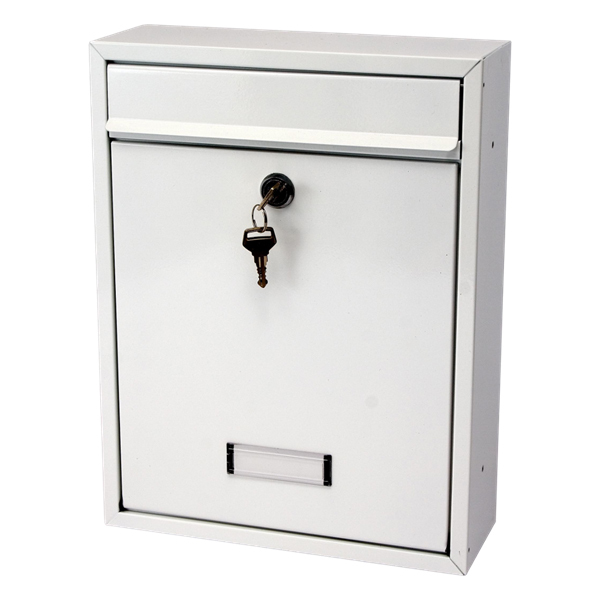 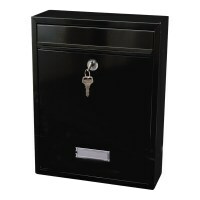 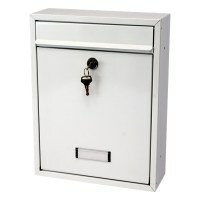 Super value for money, the Trent post box is a stylish modern plain design with a fully covered front opening mail slot and a perspex window to see when there is mail. 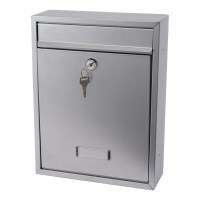 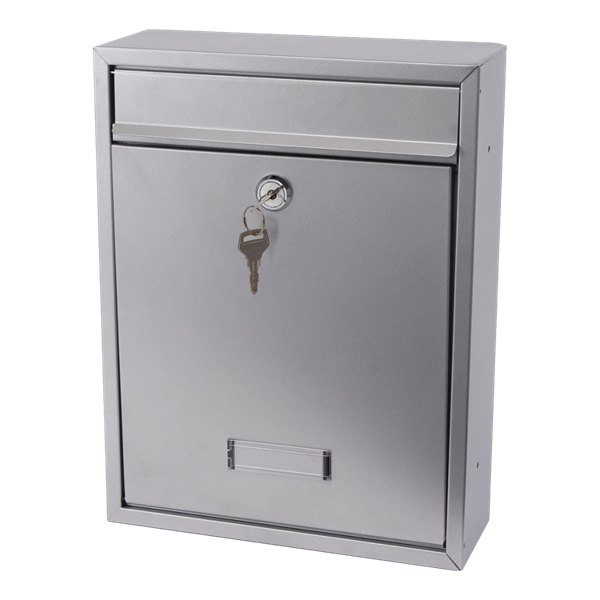 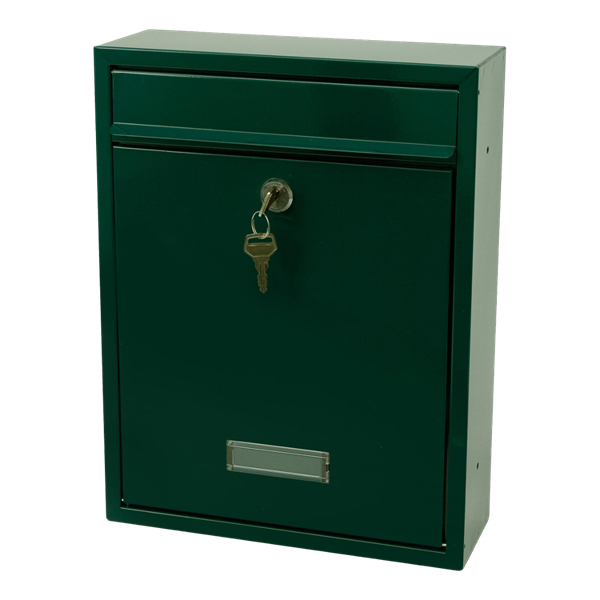 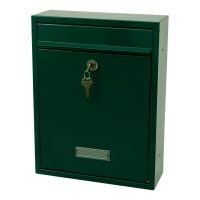 These units can be attached together to from a bank of mailboxes. 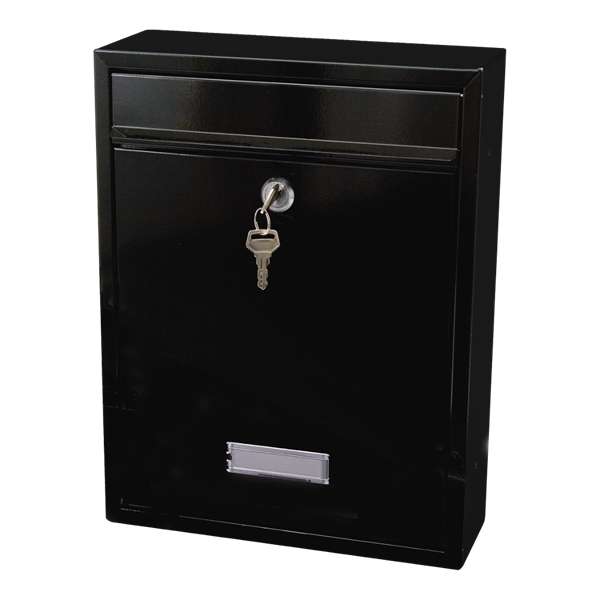 Suitable for general mail and magazines.